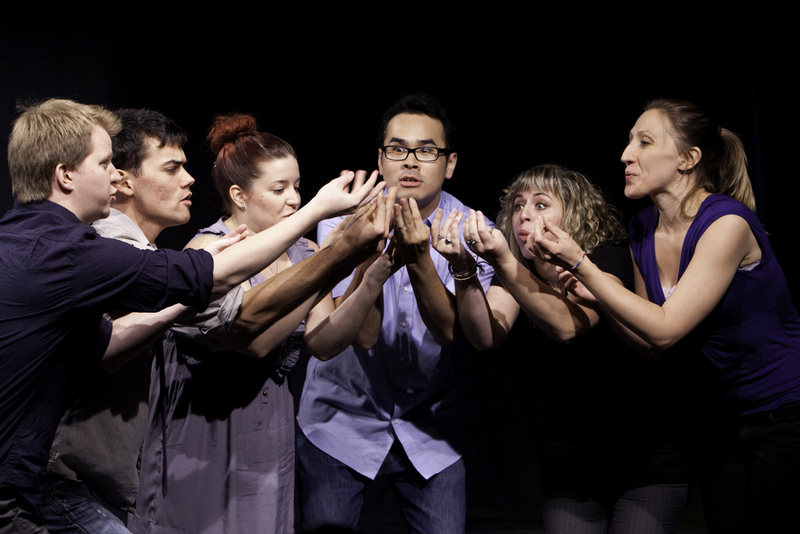 When I first attended a class put on by the Brave New Workshop improv troupe, I was skeptical. How could improvised theater help me, a businessperson? Wasn’t it just for the ultra-creative types and class clowns? It turns out, my skepticism was hugely misplaced. As I went through several different activities, I began to understand the value of such training for myself and everyone I was with—no matter the personality type. The skills we were learning through improv comedy helped us adapt to new situations, be creative, collaborate with others, and have the confidence to express ourselves, even if we weren’t entirely certain of the next move. These are all essential attributes of a good leader or confident team member. After the workshop was finished, I felt energized, confident, and ready to take on anything that was thrown my way. I highly recommend using improv workshops as a way to boost your business (and life!) skills and help your team connect on a deeper level. Contact me if you’d like to hear more about my improv experience!